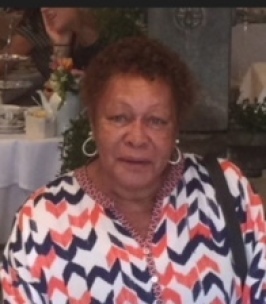 Husband, Jefferson C. Hall, Jr.
To send flowers to the family of Barbara A. Hall, please visit our Heartfelt Sympathies Store. Dear Hall Family, God has another Beautiful Angel to oversee us here on earth. Barbara meant so much to many people, and we will all miss her. Her laugh, class, kind-heart and wit, will always keep a smile on my face when she comes into thought. It was an honor and a pleasure to know her.